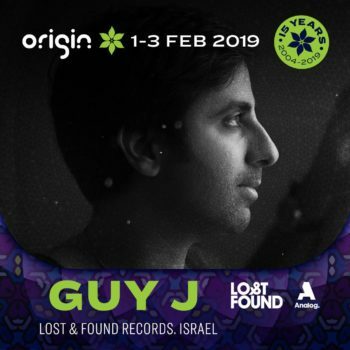 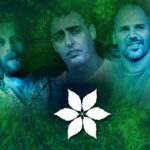 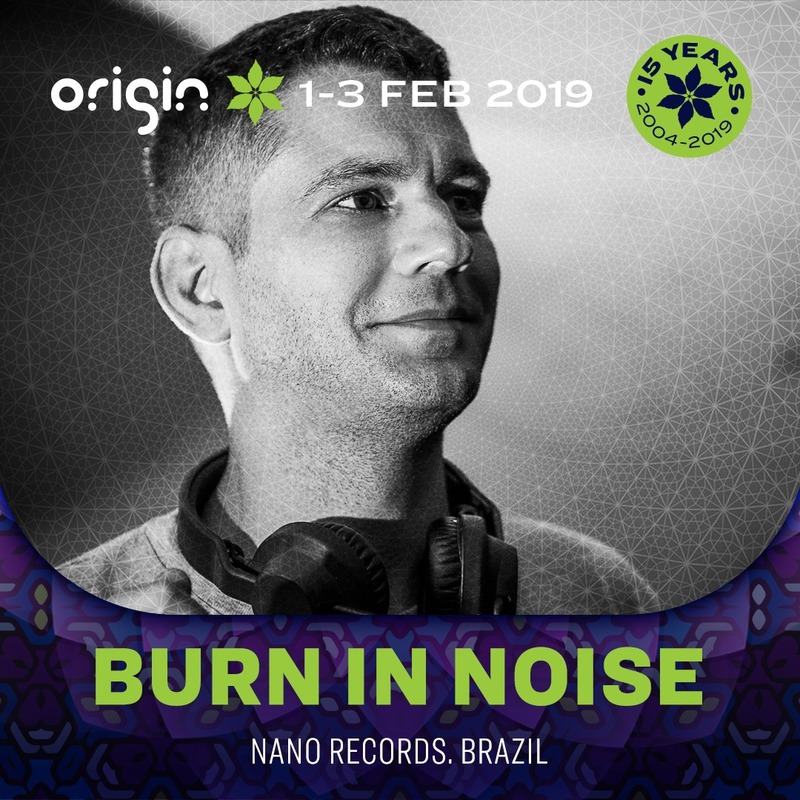 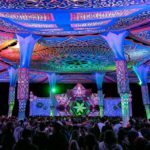 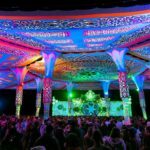 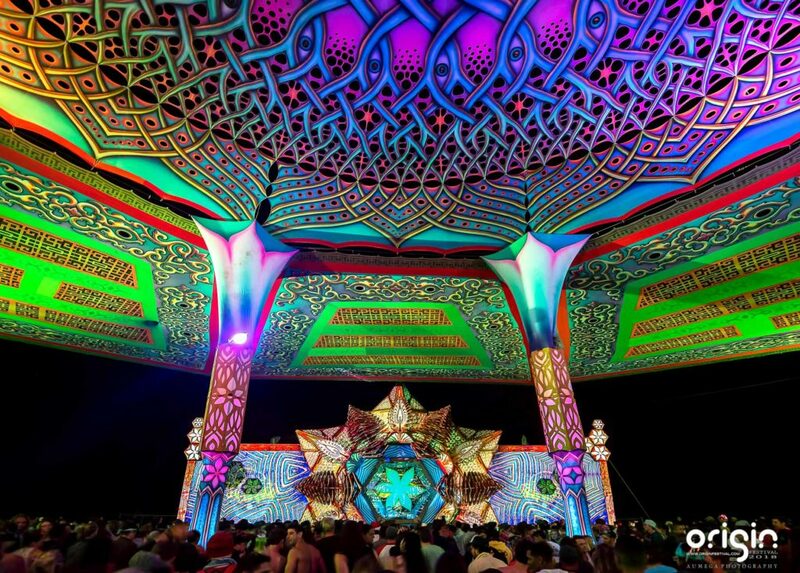 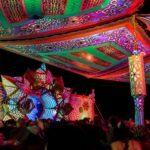 Origin Festival 2019 is South Africa’s premier psychedelic festival and from the 1st – 3rd February it is where you find 5,000+ psychedelic party people revelling in the sun as they soak up the beats on both the Origin floor (psytrance) and Beats floor (techno, house, eclectic beats). 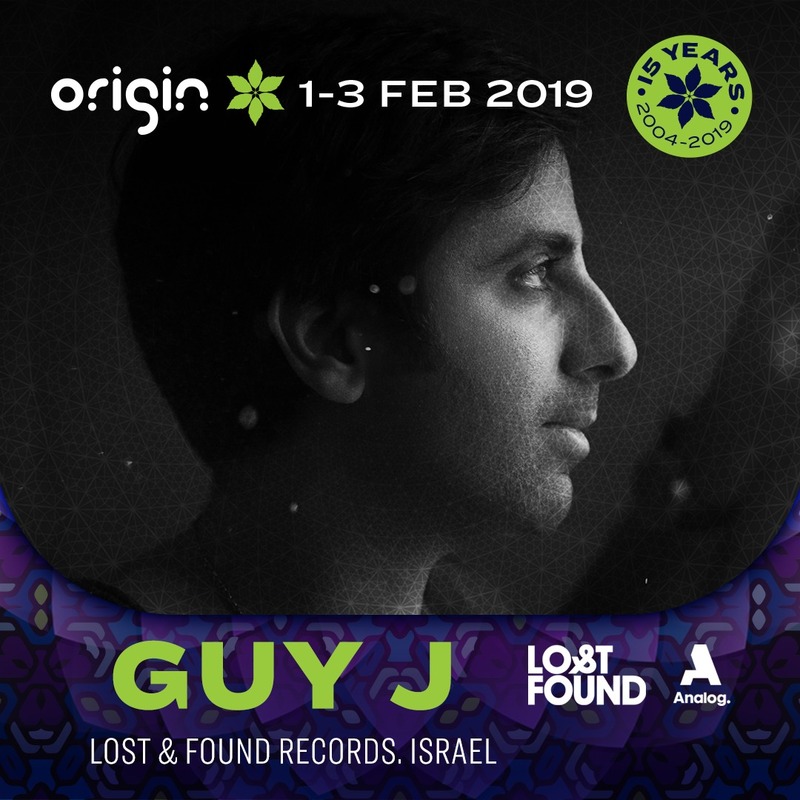 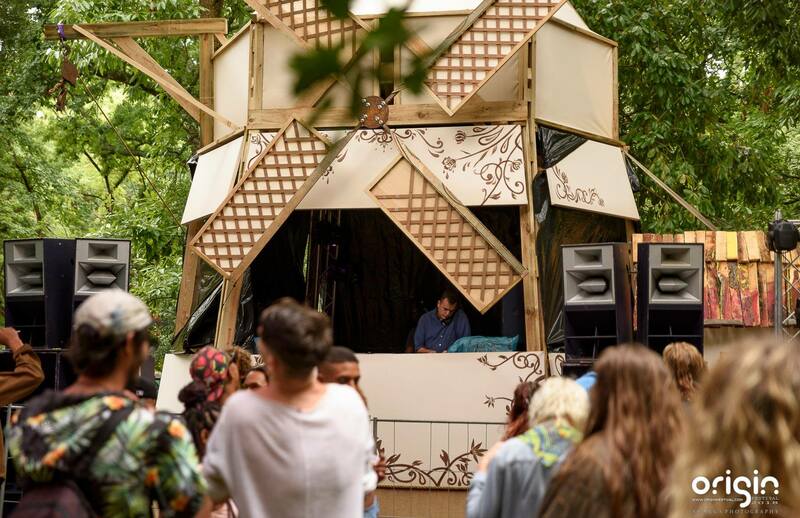 Anybody who has been to Origin before knows that the venue is one of the best in the land with its forest campsite, beats floor next to the river and the nicest crowd of madcap party maniacs. 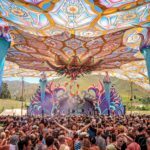 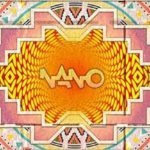 The entire production is premium with stages and visuals to die for, but at the end of the day, no festival, no matter how well setup, will reach the lofty echelons of being a flagship event without good music and Origin delivers every year.